Southwark Residents get preview of the Shard viewing galleries! Lucky Southwark residents including some from Turney and Burbage were fortunate to get a preview of a “View from the Shard” in late January. 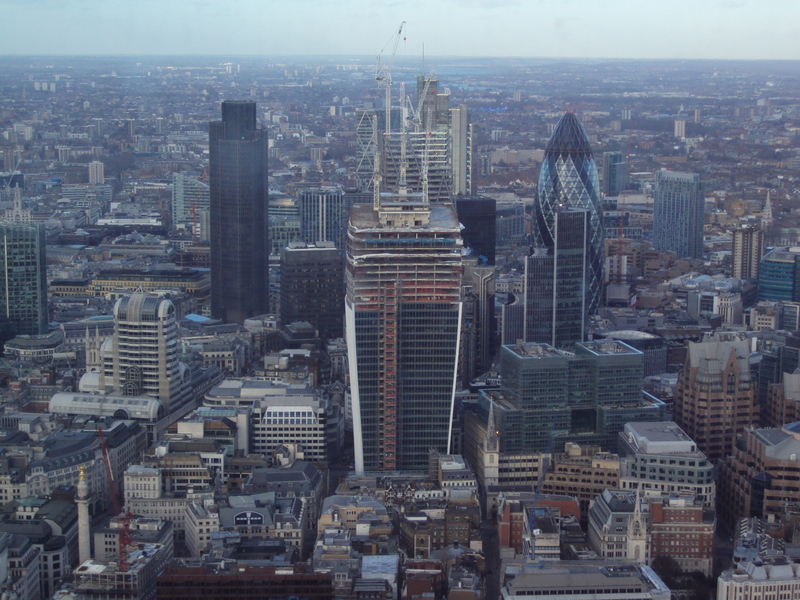 Super fast lifts take you to the 68th viewing gallery where you get a fantastic 360 degree, never seen before, view of London from the tallest building in Western Europe. You can also pop up to the 72nd floor which is partly open to the elements for additional viewing. An amazing experience. See our photos of London landmarks such as the City, Tower Bridge, Canary Wharf, the winding River Thames, St Paul’s, also the 72nd floor taken on Sunday 27th Jan 2013 on a lovely January afternoon. 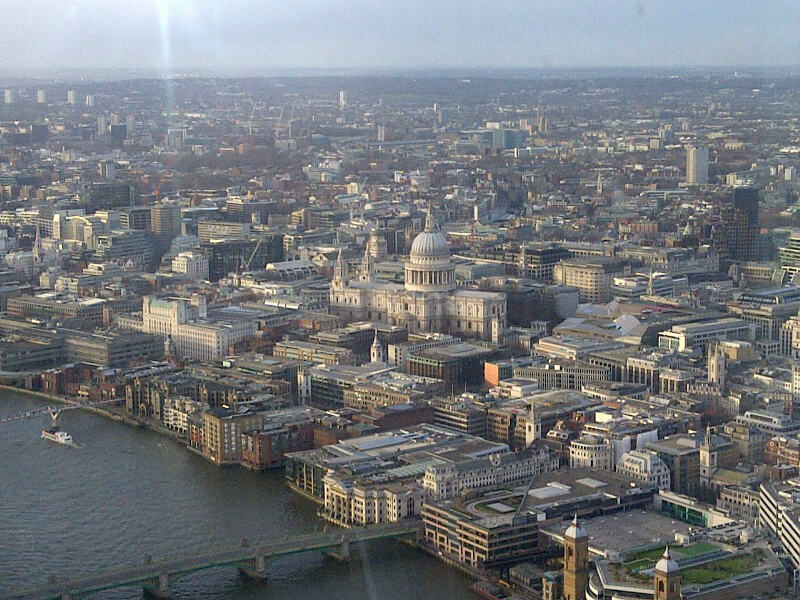 The City from the Shard. 27 Jan 2013. 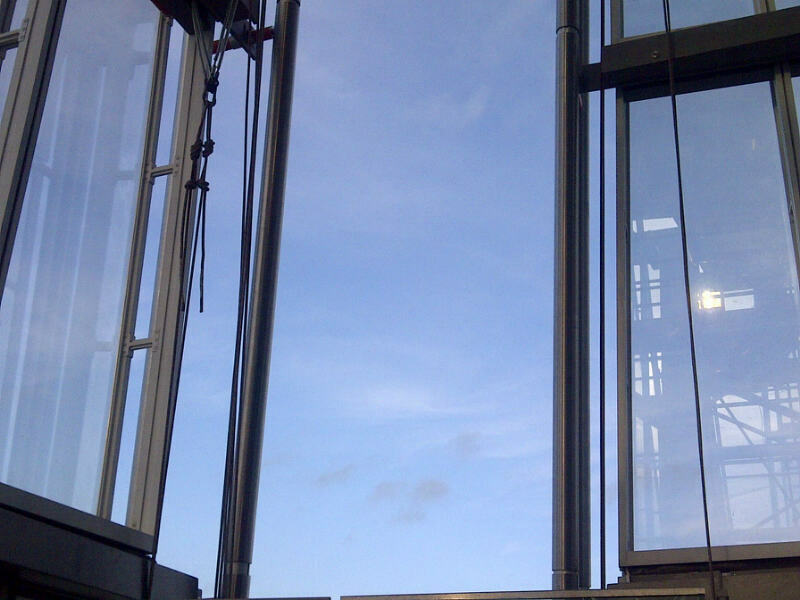 Open to the elements on the top floor of the Shard. 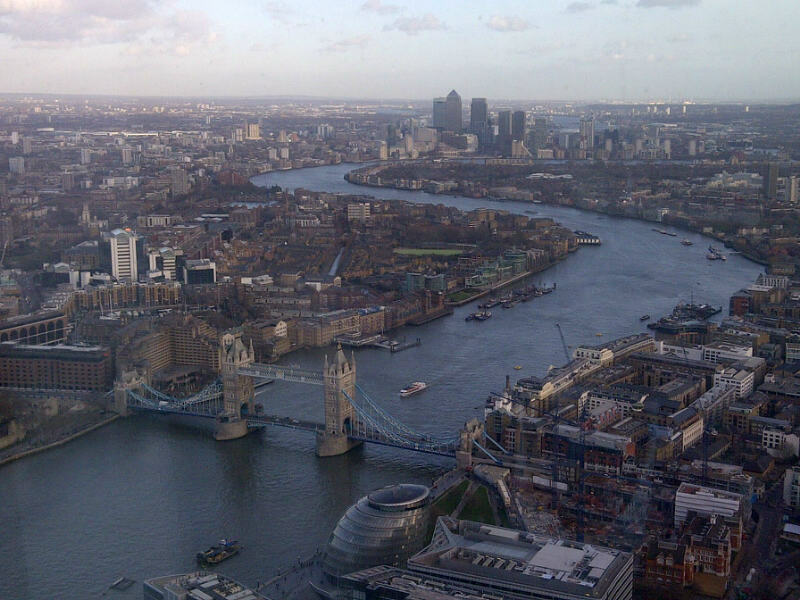 Tower Bridge, Thames and Canary Wharf from the Shard.